Knee Deep beers are brewed in our new 18,000 square foot facility in Auburn, CA. Our 15 barrel brew house has been replaced with a 40 barrel 4 vessel system. We now ferment our beers in 60, 90 and 120 barrel tanks. Our year round beers are up to 14 and include the award winning Simtra Triple IPA, Hoptologist Double IPA and Citra Extra Pale Ale. We also produce special releases and seasonal beers. Knee Deep Brewing Company has a rapidly growing reputation in the craft beer community. We are known for our hop forward ales and a creative outlook on brewing. 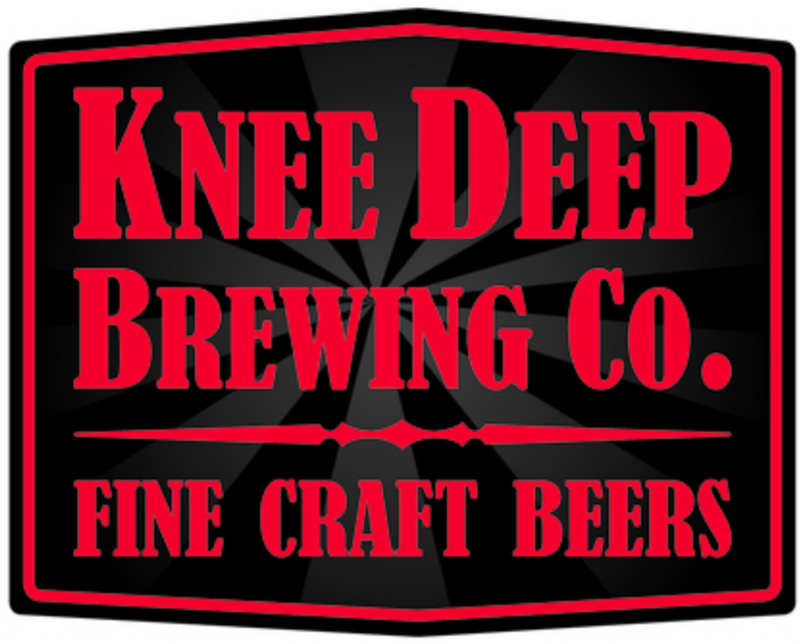 Learn More About Knee Deep Brewing Company And Their Beers By Visiting Their Website.